The Concierge Society of Indonesia held Hospitality Educational Workshop on January 21st, 2014 in Studio Seven Pasaraya Blok M Jakarta with the grand theme “Enriching Indonesian Culture” and sub-theme “Enjoy Jakarta & Wonderful Indonesia, Transportation Management, Keys to Hospitality Success and Service through Excellence”. 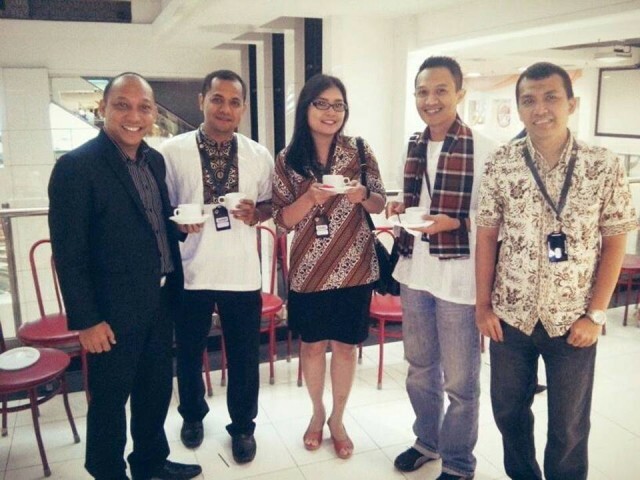 The Hospitality Educational Workshop provided immediate and exclusive educational access to increase the awareness and enhance visibility of Indonesia Tourism. 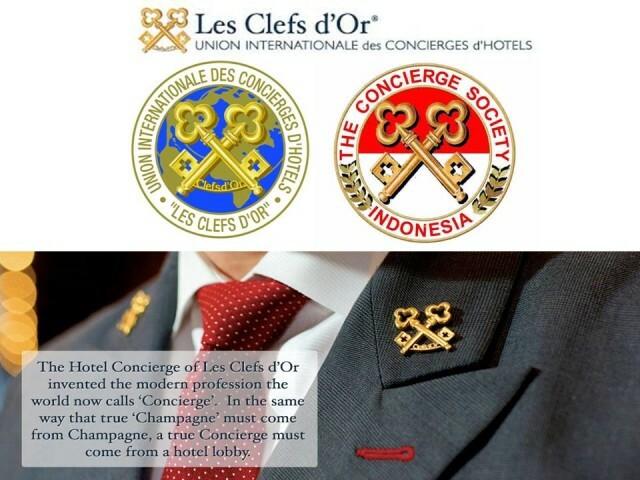 The Concierge Society of Indonesia / Les Clefs d’Or Brand is unique and unparalleled as it represents an exclusive and prestigious level of service guests experience at world-class hotels. The Hotel Concierge of Les Clefs d’Or invented that the modern profession the world now calls ‘Concierge’. In the same way that true ‘Champagne’ must come from Champagne, a true Concierge must come from a hotel lobby. All Clefs d’Or concierges share a passion for service excellence that ensures they achieve one goal: exceeding guest’s expectations. 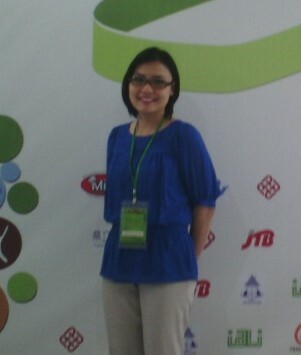 Hotel Management BINUS represented by Aditya Pratomo and Rachel Dyah Wiastuti.